I’m afraid I’ll break down, God. I’m afraid I’ll cry so hard. And I don’t want to. I’m going to see little children who want to see Your love. In two days, I’m stepping on an airplane to fly to a foreign country on wings whose bones have just been set. The ink of my own journey to heal from painful childhood memories has hardly had time to dry. The last panic attack I had was last March. Yet, You’re inviting me to go where I haven’t been, to look into the eyes who long to know they have a voice. I’m afraid I can’t bear the weight of their stories. Of my own story, when I’m just learning to gather the courage to speak — in the voice of the little girl who is still alive in me. I’m scared it will be messy, and I won’t know how to hold in my heart all my eyes will see — and the memories it might trigger. What if I break down and the children end up seeing my cry? 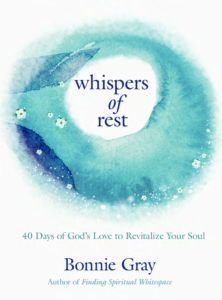 When I ought to be Your ambassador to shine Your light and offer cups of soul refreshment? Maybe what I’m really afraid of is who I am when I touch the hand of someone who suffers the pain of not having a voice. Maybe when I stand in the presence of such quiet strength and bravery of the little children You love — and the courageous families who hold onto hope like morning dew clings to clover — with tender beauty — the me who is vulnerable, needy, and feels so inadequate will emerge. Then, I found a letter from God, in return. 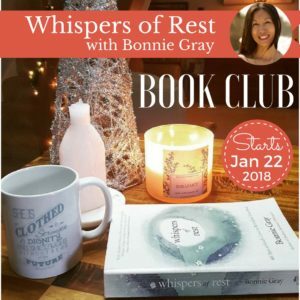 In two days, we will wake up to Valentine’s Day — and the stories of love that have broken us, healed us, and even the ones that have shamed us, with words we wish we never heard or heartbreaks we longed to never taste — will surface. …To read the rest of the story, click here to join me over at DaySpring’s (in)courage site, where today’s post is published. Take a virtual coffee break together? I’d love to be with you there. click here to watch today’s video – i’m nervous & excited to share with you! Has God been tapping on your heart — to be God’s love letter to a child in need? 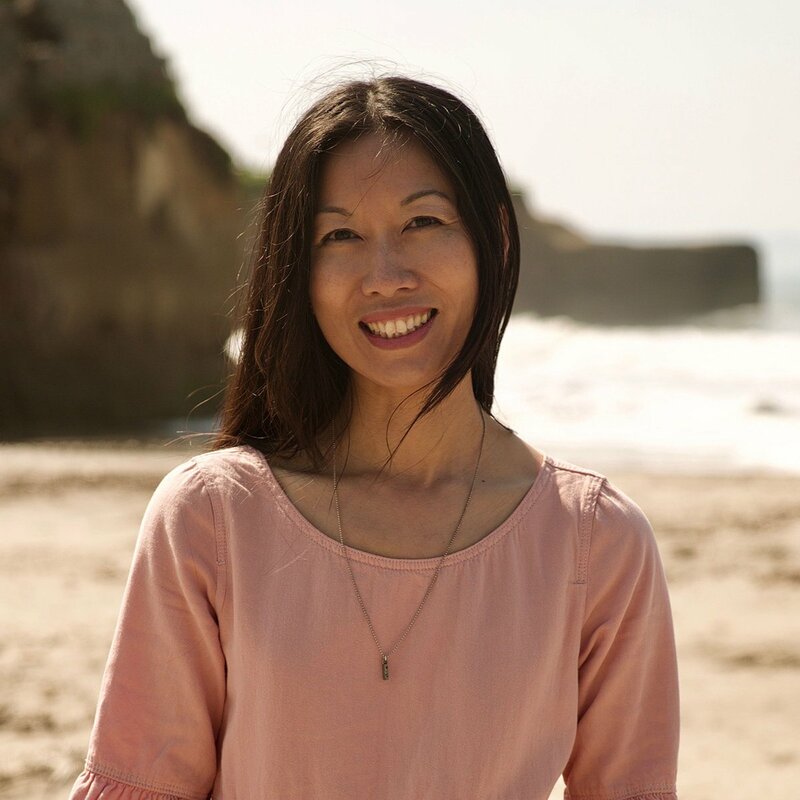 Sponsor a child with Compassion using my link bit.ly/sponsorwithbonnie & receive an exclusive Lisa Leonard Necklace created just for this trip (while supplies last). 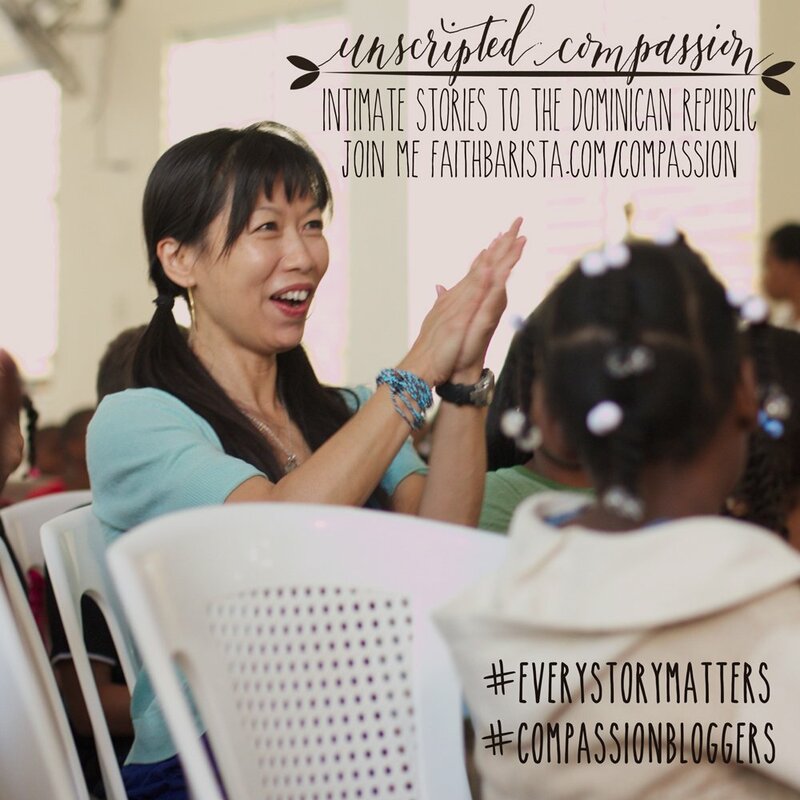 Join me as I blog intimate stories on my trip with Compassion this week in the Dominican Republic. 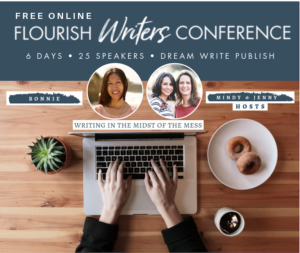 I’ll be joining Holly Gerth, Lisa Leonard & Ruth Soukup on this trip! I’ll also post photos & updates LIVE, in real time, on Facebook & Instagram. Join me on Facebook by liking my FB Page. Click here to join me on Instagram. 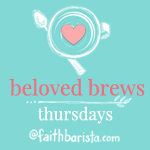 1) To join this linkup, please use the Beloved Brews Badge in your blog post & place a link back to http://bit.ly/belovedbrews in your post. It’s a welcome sign, so we can recognize you are part of this community when we visit & invite others to join. 2) To link up: click the blue linkup button at the end of today’s post to submit the url of your blog post. Or join by sharing a comment. 3) Visit & comment on the post before yours. Saying hi. This is how we make this community is real! This Thursday’s 2/12/15 Writing Prompts: pick one prompt::1) Share a picture of yourself as a little girl with your blog post. Write about what you enjoyed doing as a little girl ALONG WITH a memory of you enjoying that something you cherish. 2) For those doing the book club: read Chapt 4: Cut up & Chapt 5: The Screen Door. Journal anything that comes from your reading. ** No linkup next Thurs 2/19/15 due to the Compassion Trip! ** Our next Beloved Brews will Thursday 2/26/15 Writing Prompt: Write a letter to your younger self. What would would say to your younger you knowing what you know now? Or Read chpt 5: The Basement & chpt6: The Pink Outfit. Journal anything from your reading. approach it any way you want. be you. You always pick the loveliest locations for your videos. Sound of Music, anyone? What a blessing you will be to those kids, lending your voice and kindness to tell them they matter. Thank you for bringing awareness to Compassion International. They are the real deal…I love my Compassion kids! Will be praying for you. Safe travels. Bonnie, praying for you & your trip this week – how exciting! i will be following you on IG and can’t wait to hear everything God is doing through your generous heart! How incredibly exciting! Isn’t it amazing how far you’ve come in a year!? I’ll definitely be praying for you as you go and reach out to those sweet children. Sharing God’s infinite love with them. Bonnie, I always love your videos! I really do. You are so precious. I have just adopted my first child from the Dominican Republic because of you. God has been stirring in my heart for a long time. Today everything came together. It was time. I will eagerly look forward to following your journey and getting a glimpse into the world where my sponsored child lives. 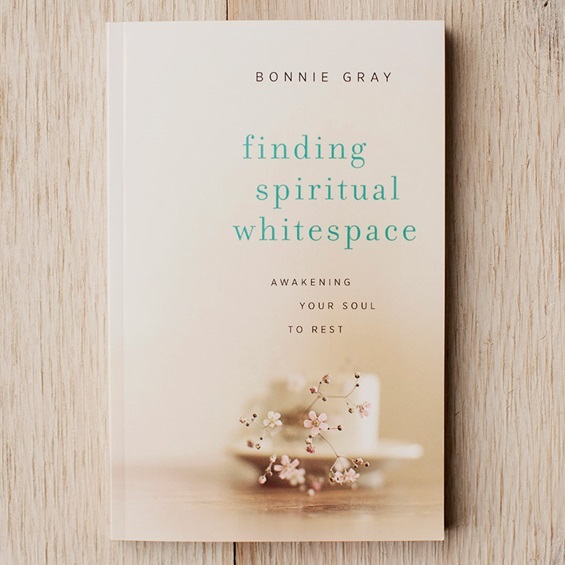 I’m so grateful for you, Bonnie. Have a safe and blessed trip! I believe this journey will be an organic stone of remembrance that YOU will set on the top of the healing foundation you have already built as the Lord directed you. This stone. This stone is waiting for your hand to scoop it out of God’s creation and place it where it belongs. The work is already done, Bonnie. this healing work, though fresh, is complete in you. And now… “How delightful it is to see approaching over the mountains the feet of a messenger who announces peace, who brings good news, who announces deliverance, who says to Zion, ‘Your God reigns! '” Isaiah 52:7 (NET) Bonnie… Go in JOY! Thanking God and praying for you and your traveling companions this Valentine’s Day. Be the beloved for sure, with His Blessed Assurance. This is the day the LORD has made, let us rejoice and be glad in it wherever He has placed us in Christ. Hello Bonnie, like you I had a very traumatic and heartbreaking Childhood and I have suffered as an Adult too, some I caused myself. Someone asked me why did God let it happen, He doesn’t , He Tolerates it and it grieves Him, Jesus cried, He was known as a man of sorrows and acquainted with grief. God knows we will suffer in a fallen world and He knows all about the Children who you are going to share with and so He sent Bonnie to hug them and tell them He Loves them greatly. Below is the Scripture God gave me in my Storm.